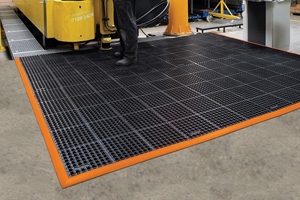 Part of our extensive loading ramp range, we offer a selection of dock boards to help with loading transportation vehicles to loading docks. 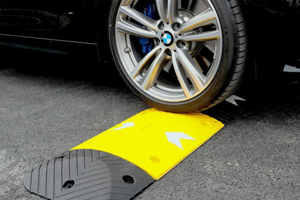 To bridge the gap and occasional height difference between dock and vehicles during loading, our aluminium dock plates come in a range of lengths and weight capacities. 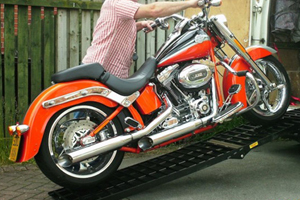 With lengths up to 1800mm, our basic removable loading bridges can support load weights up to 1300kg to provide safe access for workers and pallets. 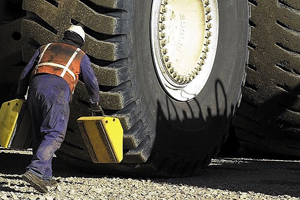 Alternatively, our heavy duty loading plates come in lengths up to 1002mm and can handle load weights up to 3420kg for forklifts and other heavier loads. 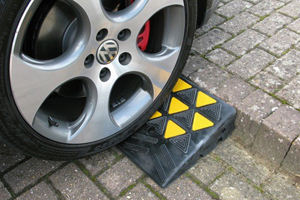 Made from high quality aluminium and finished with a simple rest on connection, these loading dock plates have been specially designed to be highly durable yet portable and easy to set up. 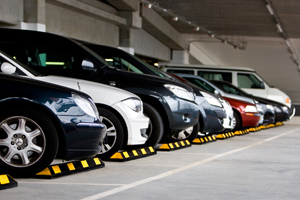 All our dock boards are listed and priced at a standard widths, but we can also provide custom widths to suit specific vehicles and provide additional safety to workers. The latest product in the range, our hinged dock plates or hinged tailboards can handle large weight capacities up to 4800kg. 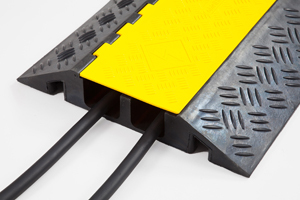 With a minimum width starting from 1250mm, these highly effective hinged dock plates can be custom built and fitted for every lorry. 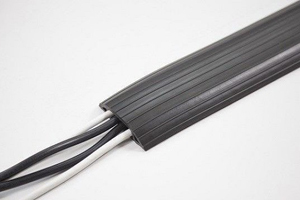 Choose from five lengths up to 2065mm to suit your needs and get the same reliable quality as the rest of our loading dock plate range. For even more access around the loading dock area, our access loading bridges provide safe passage to pedestrians, forklifts and other equipment. 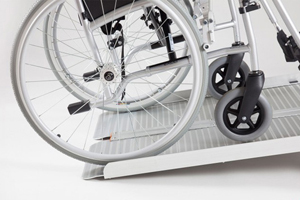 Suitable for any industrial setting these loading bridges ensure safe access over various loading dock obstacles including cables, protruding door frames and other small obstructions. 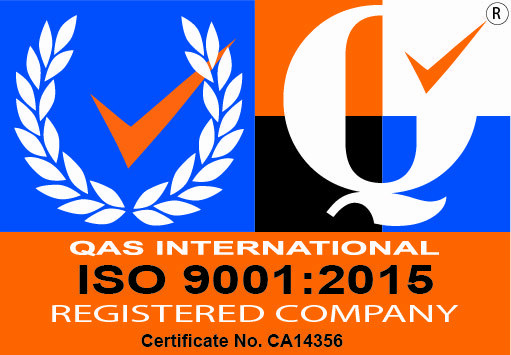 All our portable dock plates and other loading dock equipment is fully CE marked and tested to rigorous European organisation standards. 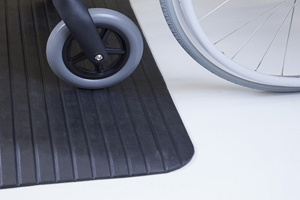 For other loading dock requirements such as container and pallet truck loading, our pallet truck ramps and container ramps offer the same high quality finish. Contact one of our team today to discuss your industrial loading requirements and request custom finishes. 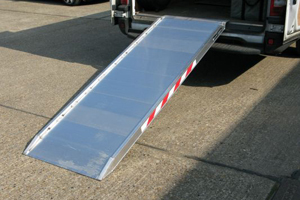 Choose from our access bridges, which allow you to walk or drive over small obstacles; our removable loading bridges, which connect the back a transport vehicle to a loading surface; our hinged tailboards which are attached to you lorry for direct access from the lorry to the loading deck; or our heavy duty loading bridge which is strong enough for loads of up to 3420kg.